The European Green Pilgrimage Network (EGPN) grew out of the Green Pilgrimage Network, a global network of pilgrim cities committed to green pilgrimage. Its members were drawn from 28 sacred places around the world, from Amritsar, India, for Sikhs and Assisi, Italy, for Catholics to Haifa, Israel, for Baha’is; Kano, Nigeria, for Islam’s Qadiriyyah Movement; and Louguan, China, for Daoists. A Green Guide for Hajj for Muslim pilgrims travelling to the Hajj was produced and published in English, Arabic, Hausa, Bahasa Indonesia and Bahasa Malaysia. A Green Temples Guide for Hindus. The European Green Pilgrimage Network (EGPN) is now an independent project housed by the Diocese of Canterbury in Kent, a UK charity. 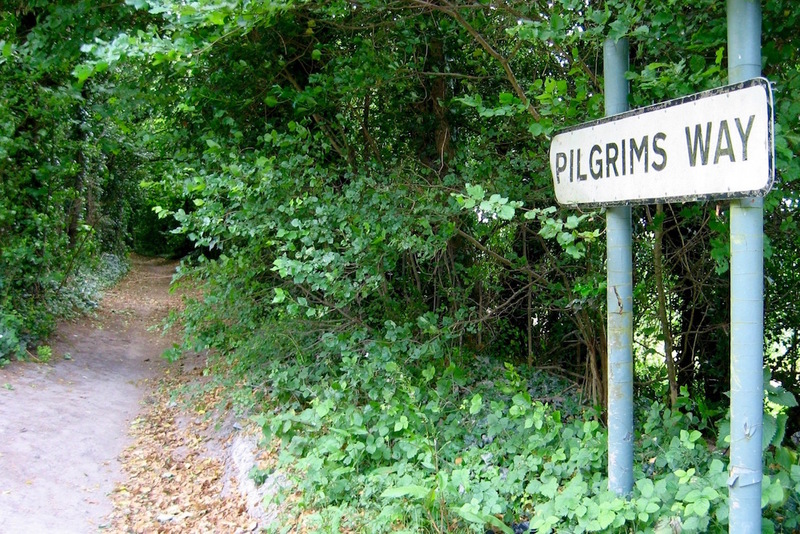 It was founded to cater for the growing numbers of pilgrims visiting European pilgrim sites. The EGPN is a faith-based network that encourages all stakeholders, from faith groups to local authorities, to work together to green their place of pilgrimage. It welcomes new members who are committed to promoting green pilgrimage practice and growing it locally while sharing their success with others. Pilgrimage is increasingly popular globally, including in Europe. Ancient pilgrimage routes such as The Way of St James to Santiago de Compostela in Spain report a 10% increase in numbers each year. ​route and now has around 215,000 visitors a year, with around eight million people coming to its Cathedral in Santiago. Pilgrims come from 140 countries worldwide. 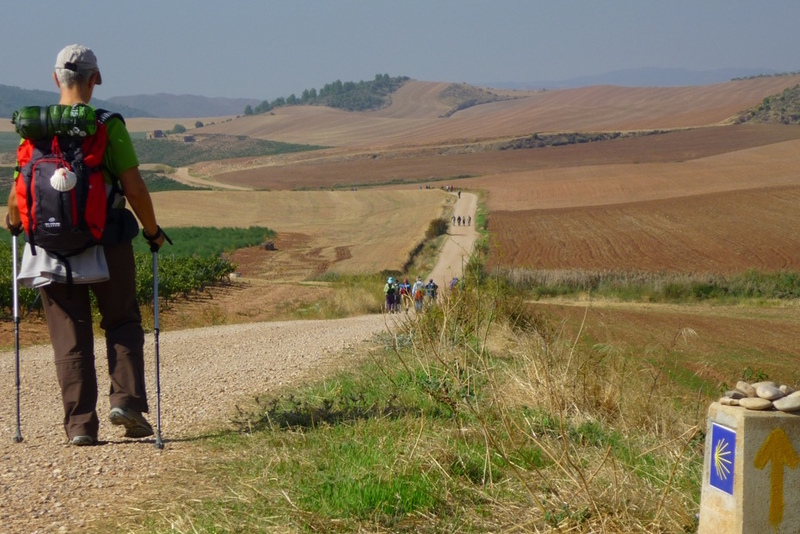 Other pilgrimage routes, such as the Via Francigena from Canterbury to Rome or St Brigid’s Way in Sweden, are increasingly popular. And in Norway pilgrimage along the St Olav’s Way is increasing by 20% each year. 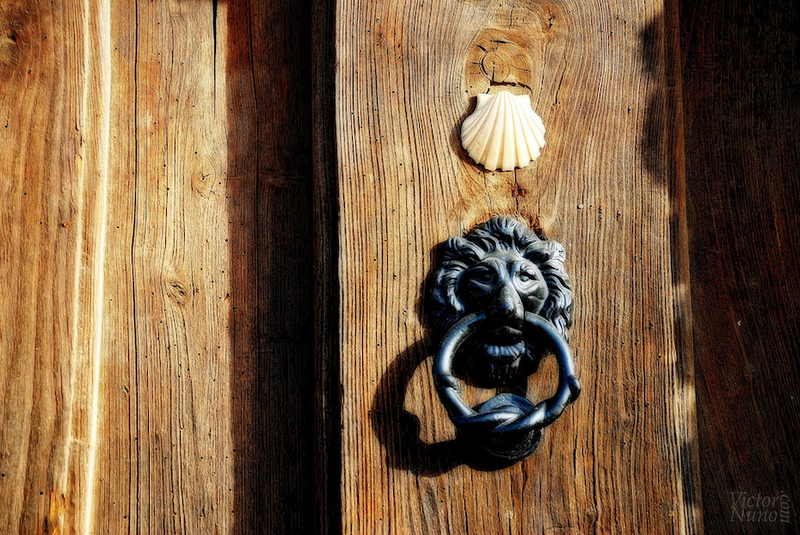 ​Camino pilgrimage by Joan Grifols; Pilgrim shell and door knocker by Victor Nuno; Pilgrims Way sign by by TP Holland.